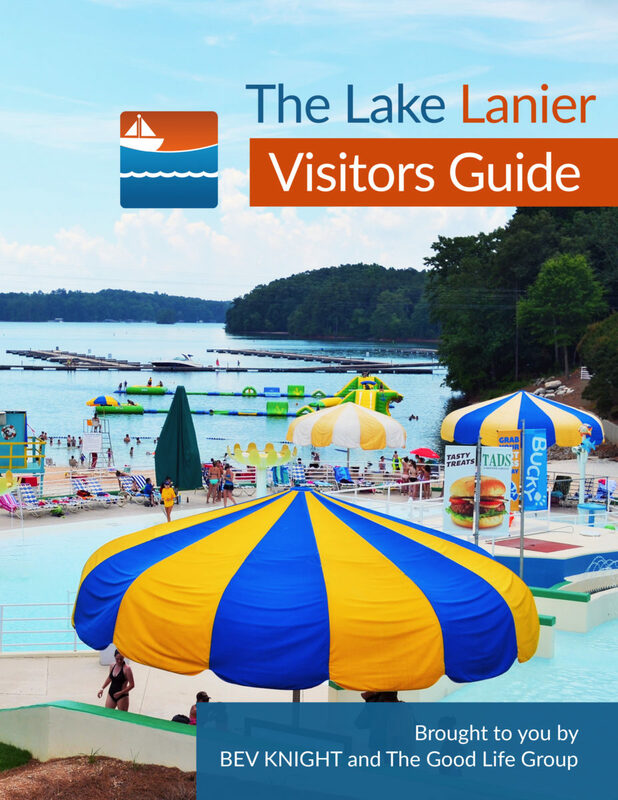 The U.S. Army Corps of Engineers (USACE) at Lake Lanier says the release of its updated Master Plan will be delayed well past the fall of 2019. The delay in conducting public surveys will also require the public and stakeholder meetings tentatively scheduled for the fall of 2018 to be delayed until fall 2019. The entire schedule will shift and completion of the Environmental Assessment and final Master Plan Update will be pushed out another year. 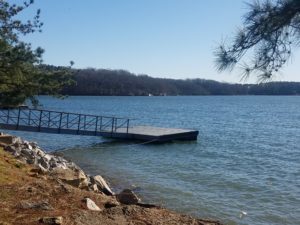 If the USACE will still be gathering information from public open house meetings a year from now, it is impossible to determine when the process will culminate in a final report. We’ll keep you updated, as news becomes available. I’m not sure I understand the purpose of knowing boating density and what that knowledge would provide. Do you? Certainly there is no way to move the density from one area to another is there?